New Delhi (India), Apr 7 (ANI): American singer R. Kelly is trying to recover some cash ahead of a paid event. He has requested the media to go easy on it. 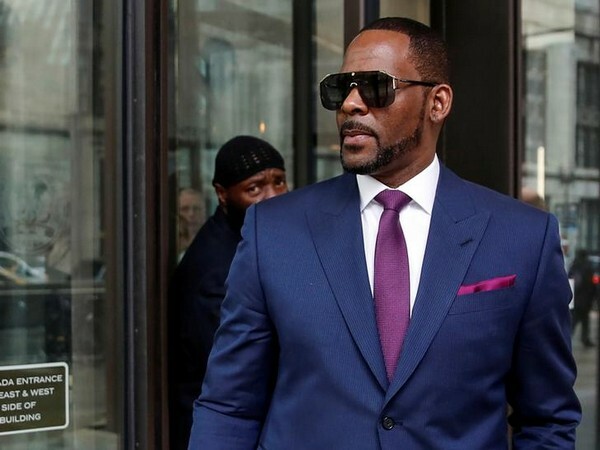 Washington D.C. [USA] Mar 14 (ANI): American singer-songwriter R. Kelly arrived in Chicago court on Wednesday (local time) for a hearing regarding his ongoing child support case.